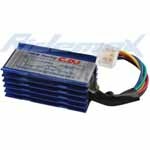 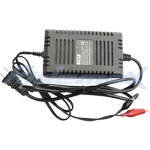 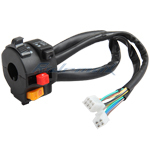 X-PRO® 5-Pin CDI for 50cc 90cc 110cc 125cc 4-stroke ATVs, Dirt Bikes & Go Karts,free shipping! 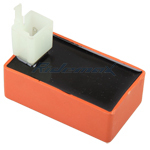 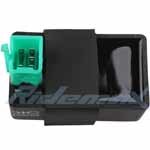 X-PRO® Starter Relay for 4-stroke 50cc-250cc ATVs, Dirt Bikes, Scooters & Go Karts,free shipping! 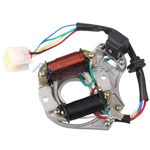 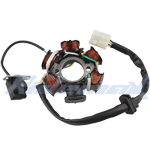 X-PRO® 2-Coil Half-Wave Magneto Stator for 50cc-125cc Electric Start ATVs & Dirt Bikes & Go Karts,free shipping! 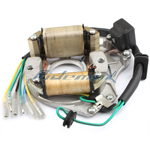 X-PRO® 6-Coil Magneto Stator for 50cc 70cc 90cc 110cc 125cc ATVs & Go Karts (4-Pin),free shipping! 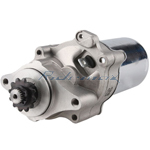 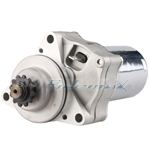 X-PRO® 12 Tooth Starter Motor for 50cc-125cc Dirt Bikes, Go Karts and ATVs. 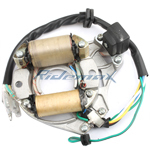 X-PRO® Starter Motor for 50cc-125cc Under Hotizontal Engine ATVs & Dirt Bikes & Go Karts,free shipping! 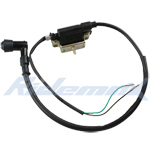 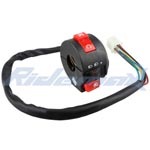 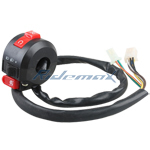 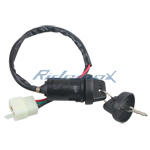 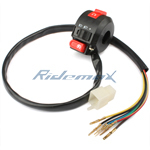 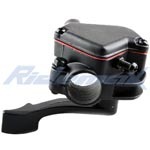 X-PRO® Left Handlebar Switch Assembly for 50cc-250cc ATVs,free shipping! 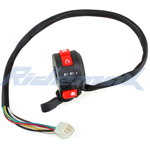 X-PRO® Right Switch Lever Assembly for Raptor Style 50cc-300cc ATVs,free shipping! 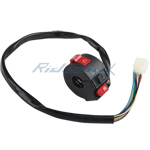 X-PRO® 4-Wire 4-Pin Ignition Key Switch for ATVs and Dirt Bikes,free shipping! 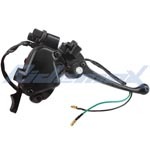 X-PRO® 3-Function Left Switch Assembly with Choke Lever for 50cc-125cc ATVs,free shipping! 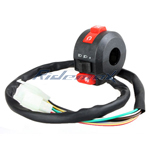 X-PRO® Neutral Reverse Light Gear Indicator 70cc 90cc 110cc 125cc 150cc 200cc 250cc ATV,free shipping! 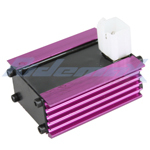 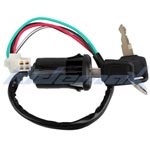 X-PRO® Performance Ignition Coil for 50cc-125cc ATVs, Dirt Bikes, Go Karts Horizontal Engine,free shipping! 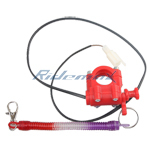 Kill Switch Tether for 50cc 70cc 90cc 110cc 125cc ATVs,free shipping! 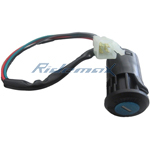 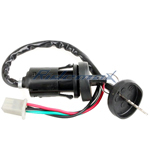 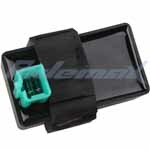 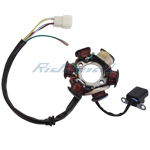 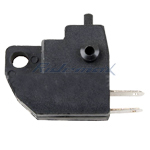 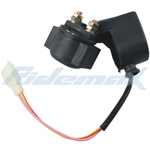 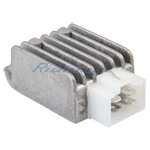 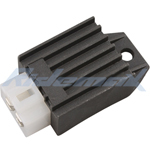 X-PRO® 3-Function Left Switch Assembly for 50cc 70cc 90cc 110cc 125cc ATVs,free shipping! 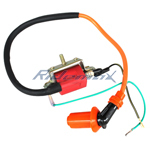 X-PRO® 3-Function ATV Left Switch Assembly for 50cc-250cc ATVs,free shipping! 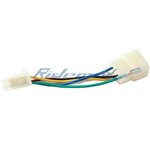 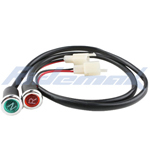 Wire Harness 110cc 125cc ATVs, Go Karts, Dirt Bikes,free shipping!